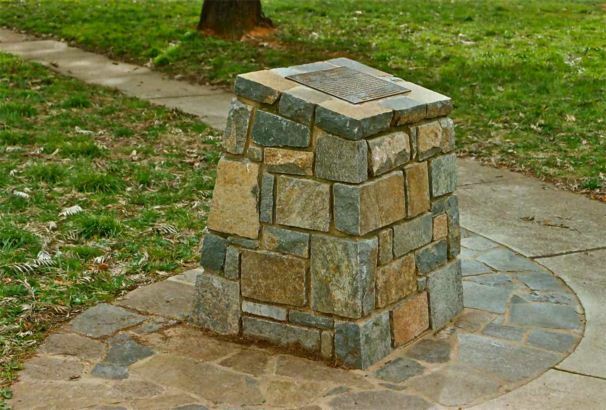 Located on the median strip of Canberra Ave., adjacent to Manuka oval, this Cairn & plaque comemorates the tree plantings in 1926, by the Institution of Engineers, Australia. 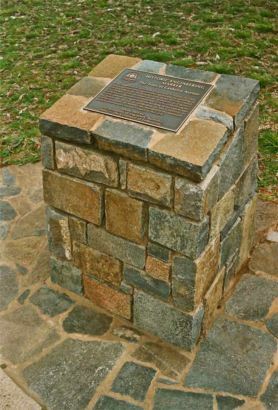 This was dedicated in 2001 to celebrate the centenary of Federation. Ken Barac from ABC Landscaping, using Murrumbateman bluerock, was the stonemason.